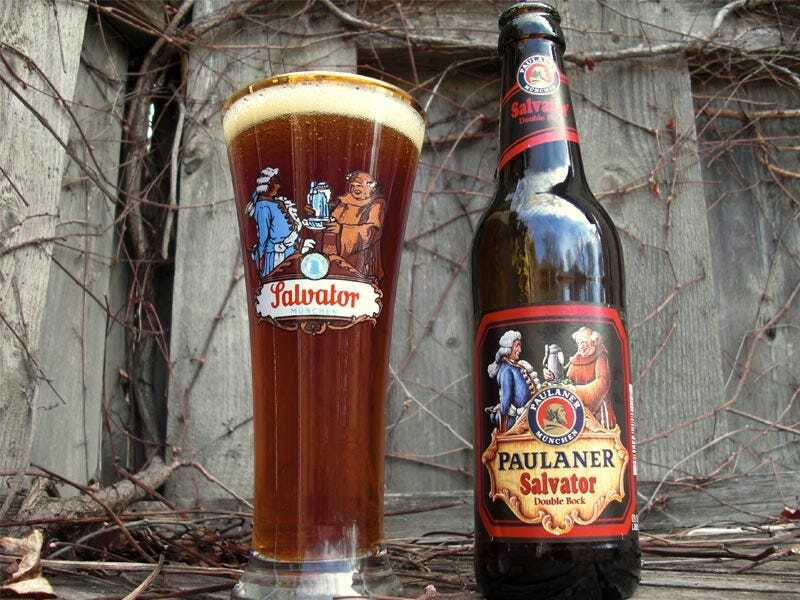 I’m having some Paulaner Salvator while my partner is making us some chicken enchiladas for dinner. This stuff is good. I think I’ll add it to my beer rotation.